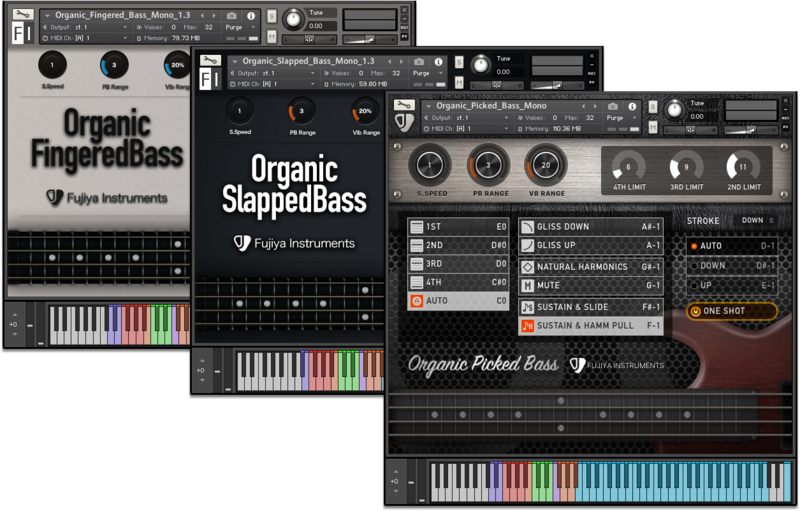 Fujiya Instruments Organic Bass Suite is a high quality sample library for Kontakt. Organic Fingered Bass has two patches. One is buzz and the other is normal. 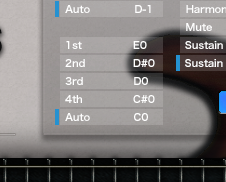 Organic Bass Suite has each strings' samples. You can select a string by keyswitchs or auto select. 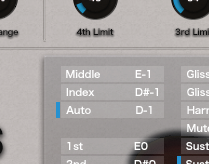 If you play legato, auto detector selects a suitable sample. There are index, middle, alternate in fingered. There are down, up and alternate in picked. There are Thumb down, Thumb up and Pull in slapped. If one shot is on, note-off doesn't stop sound. If one shot is off, note-off stops sound. We recommend Plugin Alliance bassdude, Positive Grid BIAS FX, BIAS AMP, Overloud Mark Studio 2 and Softube Bass Amp Room. We will be grateful if you could confirm them. 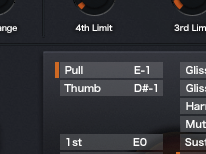 Organic Bass Suite is highly valued by professionals. Organic Fingered Bass has very carefully constructed velocity layers. Also, Legato's glissando provides vivid nuances. Since it can be operated with simple operation, the work efficiency is high, and the freshness of the idea can be kept. 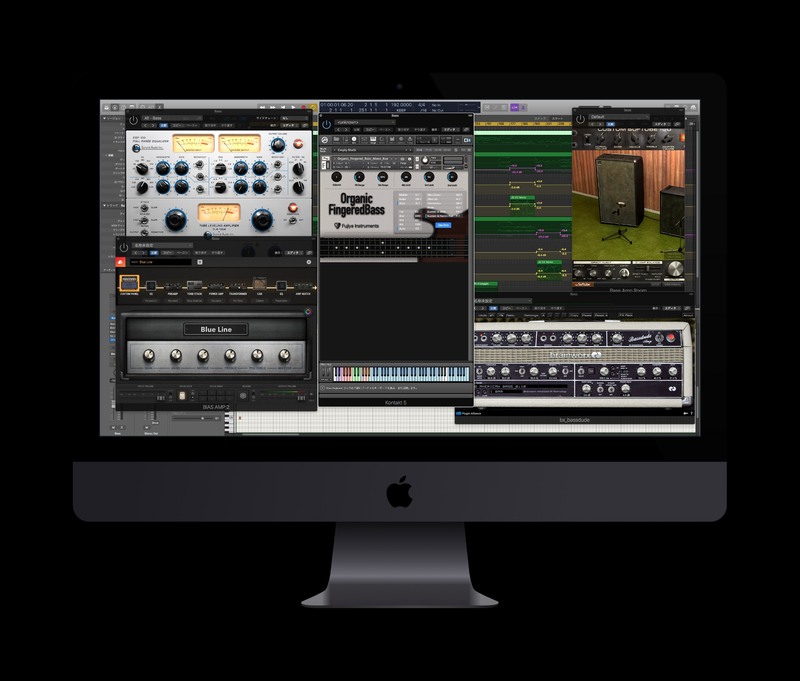 Because it is very high quality, it has the ability to use creating commercial music and it is also ideal for a demonstration to give to a professional bassist in a recording studio. 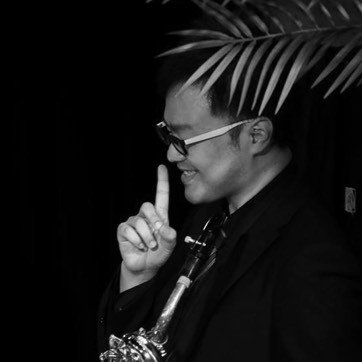 As a multi-lead player with a focus on saxophone, performing live and recording. 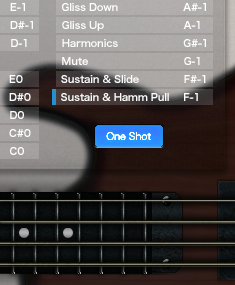 Organic Slapped Bass is a slap bass guitar sound library that I want to recommend to those who have played bass guitar. 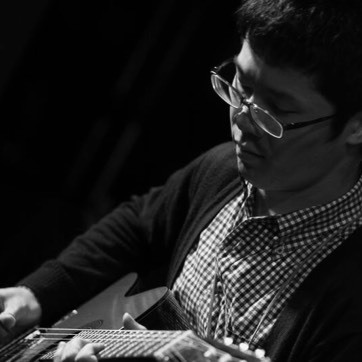 In Organic Slapped Bass built from the performer's point of view, it is possible to create precise phrases. It is lightweight of operation, automatic select function of strings, interface with good visibility, natural and easy to use tone, friendly for beginners, it has become a wonderful product that can be widely recommended for various productions. Fujiya Instruments Organic Fingered Bass is natural sounds, convenience, and the operability is better than any bass library to have been using so far. 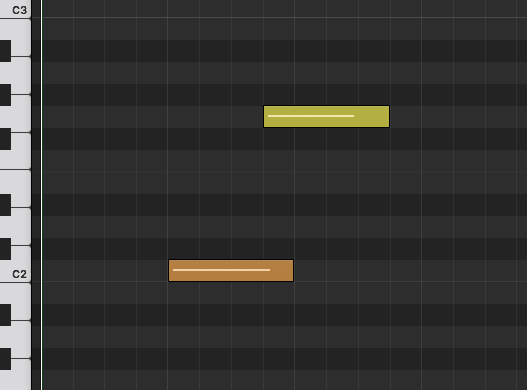 Especially I am delighted with the feature to play automatically with the glissando when I play legato. The script is wonderful. I feel very glad that I cooperated with as a graphic designer. Because the fingered electric bass guitar is a musical instrument with very high use frequency, the high quality but being light touch and being stable are the big advantage of Fujiya Instruments Organic Fingered Bass. Usual patch provides an excellent performance by the even tone. 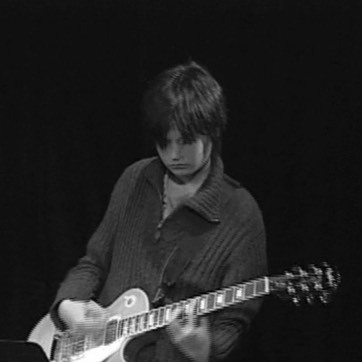 Then, because the Buzz patch is the realistic sound to have contained a lot of buzz of the string. The choice of lyrical bossa nova and an intense rock to have adjusted them to the arrangement of the music is possible. There are two kinds of the speed of the slide and as for the rich glissando, the degree of freedom is high like a just genuine bass. It makes the best sound according to the various tempos and the status. 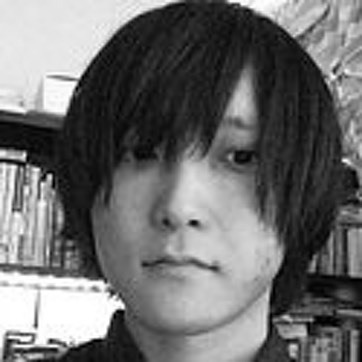 It became one of the libraries which start up first by initiating a new project now. It is the essential best partner of making a music, isn't it? If you have purchased two of Organic Bass Series. Please contact us on this form. We will send you a discount coupon within a few days. If you have purchased one of Organic Bass Series.